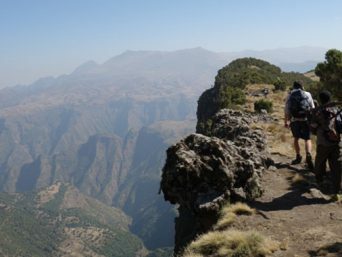 On the way visit the 13th century monastery of Debre Libanos, and driving via The Blue Nile Gorge which is compared to Grand Canyon and the Oromo people and their village. Overnight Hotel. 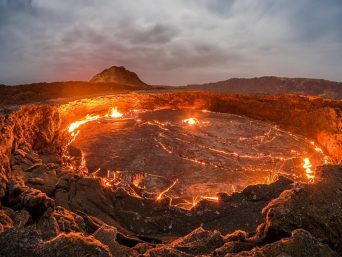 On the way visit Zengena Crater Lake and arrived at Bahirdar by noon. In the afternoon drive some 35 km to visit the Blue Nile falls. Overnight Hotel. Am boat trip on Lake Tana and visit the 14th century Ura Kidanemihret Monastery on Zegge Peninsula fame for beautiful paintings. PM city tour in Bahirdar. Overnight Hotel. Drive to Gondar. 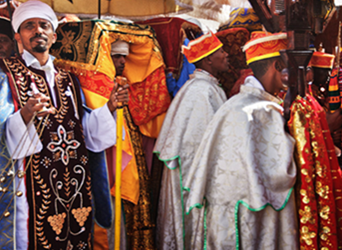 Pm Visit the 17th century royal enclosure, the bath of King Fasiledes and Debre Birhane Selassie church. Overnight Hotel. 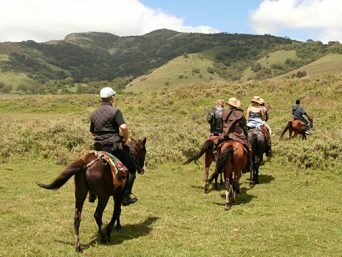 Drive to Semien mountain Park, to wonder the spectacular scenery, see endemic mammals and Hiking on the escarpment (optional). Overnight Hotel/Lodge. 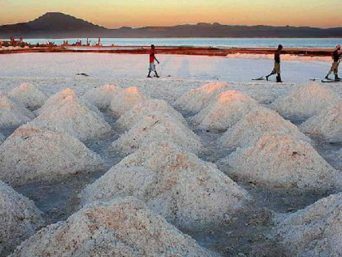 Drive to Axum that takes 7 hours alongside the Semien Mountains range with its scenery. Overnight Hotel. 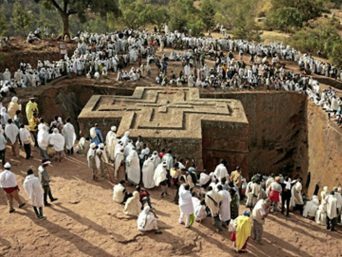 Full day in Axum, visit the archaeological sites and St. Mary of Tsion (Zion) church, the final resting place of the Ark of the Covenant. Overnight Hotel. 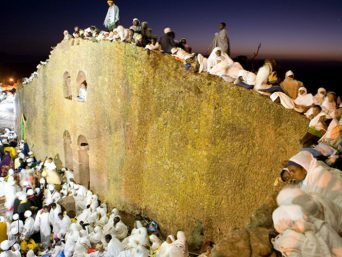 Drive to Gere’alta, on the way visit the oldest moon temple of Yeha dating back 5th century BC, the oldest Mosque and Muslim settlement of Nejash and the Tigrian People with their village. Overnight Hotel/Lodge. 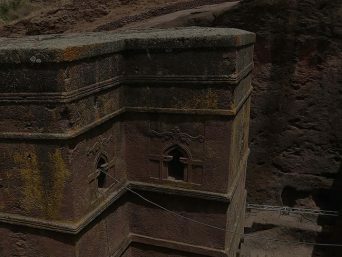 Drive to Mekele, on the way visit some of the Tigrian Rock Hewn Church such as Aberha we Atsbeha and Wukro Cherkos church. Overnight Hotel. a, admiring very nice views. Overnight Hotel. 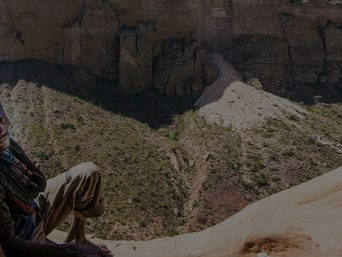 Eight hours drive to Lalibela through the beautiful mountain scenery and meet the Amhara people, see their house and village. Overnight Hotel. 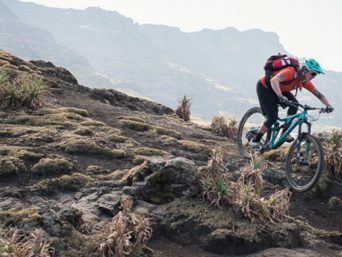 Full day in Lalibela visit the remarkable rock hewn churches of Lalibela, regarded as the eighth wonder of the world by many scholars and the traditional two story Tikul house. Overnight Hotel. 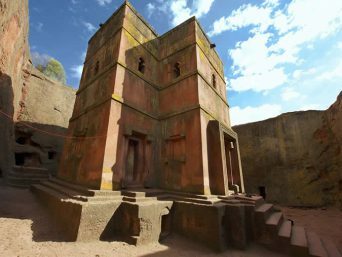 Excursion tour to see the churches found outside Lalibela such as Yimirhane Kirstos church and either Asheton Mariam or Nakuto la’ab church. Overnight Hotel. Drive to Kombolcha through fantastic scenery and mountain ranges all along the way. Visit the 13th centrury Haik Istifanos Monastery. Overnight Hotel. Drive back to Addis Ababa en route wondering the top view of the Great Rift Valley around Debre Sina. Overnight Hotel. 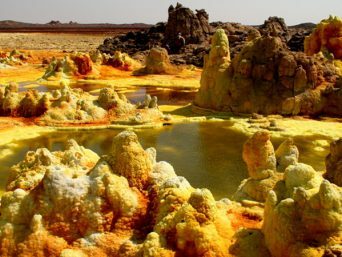 Drive the whole day to Ariba Minch.On the way visit Tiya Stelae field one of UNESCO world heritage site, Melkakunture archeological site and Gurage and Oromo people with their village. Overnight Hotel/Lodge. 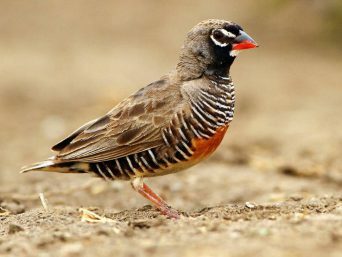 Full day in Arbaminch, game drive in Nech Sar National Park and Boat Trip on Lake Chamo known for spotting hippos and crocodiles as well as for birding. Overnight Hotel/Lodge. Drive to Jinka (Lower Omo Valley tribes) En route visit Tsemay, Bana and Ari people and their villages. Key Afer Market (Thursday). Overnight Hotel/Resort. 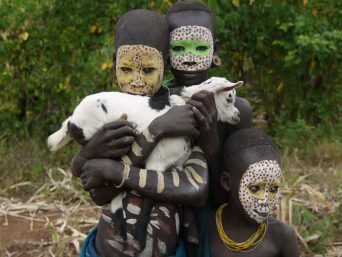 Excursion to Mago National park and visit the Mursi Tribe, known for their women lip plates and men for ritual stick fighting (donga). Drive back to Jinka and continue to Turmi via Demeka (Saturday and Tuesday Market at Dimeka). Overnight Hotel/Lodge. Excursion trip to Omorate , boat crossing the Omo river and Visit the Dasenech tribe. Visit the village of Hamer tribe. (Turmi market on Monday and Thursday) and attend Tribal dance and bull jumping ceremony which is occasionally coincides and optional. Overnight Hotel/Lodge. Detour to Dorze village to visit the Dorze people and their village. Continue driving to Awassa. Overnight Hotel.